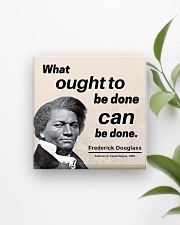 Buy a reminder of how far we've come in America, and be inspired by this motivational quote from former slave and abolitionist Frederick Douglass. 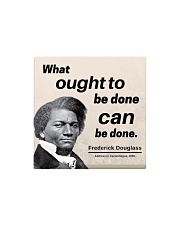 During his time as a fugitive, Douglass challenged the American people to end slavery. The first obstacle was mental: the defeatist belief that nothing could be done. 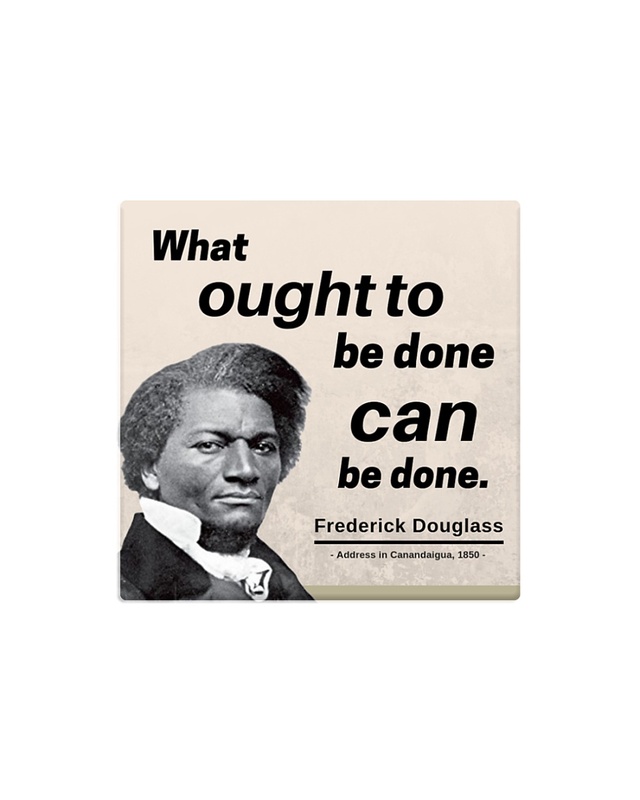 Douglass reasoned that "What ought to be done, can be done," and he made his case with an unshakable trust that "God, truth, and humanity are with us, and all things are working for our good."